OSMOUK Post Fix is a strong, easy-to-use, and fast-setting solution that allows farmers to fix a post in a matter of minutes, making it a cost effective, lightweight alternative to concrete. 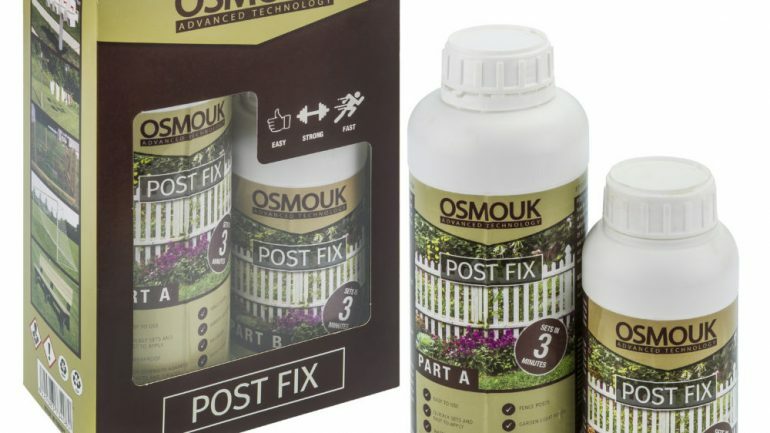 OSMOUK Post Fix is a DIY product for use on small projects that require a quick and easy solution. With no complicated installation process and no need for any tools or fixings, everyone can use OSMOUK Post Fix. 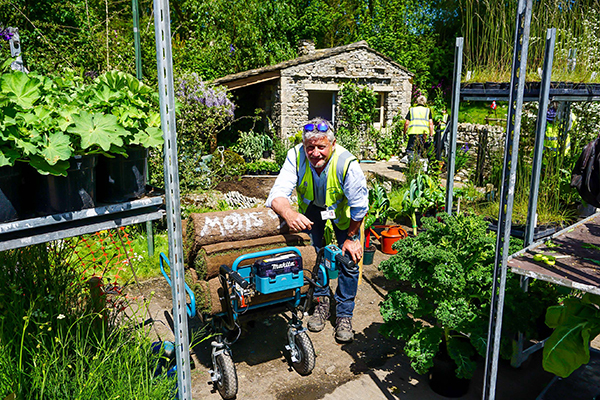 Applications include fences, outdoor lights, post boxes, signs and animal feeders. The installation process is extremely quick and can be done within minutes. To begin, dig a hole that is twice the dimension of the width of the post, and stand the post in the hole. To prepare the mixture, simply pour Part B into Part A and shake the bottle for 20 seconds. Immediately after it has been mixed together, pour the solution into the hole, with the post firmly in place. The solution will then expand in the hole, securing the post in the desired position. Once secured, you can cut away any excess solution, and then cover with sand.